Justin and Matt are both VERY PASSIONATE about bringing a successful mountain bike race to the west end of Marquette county. 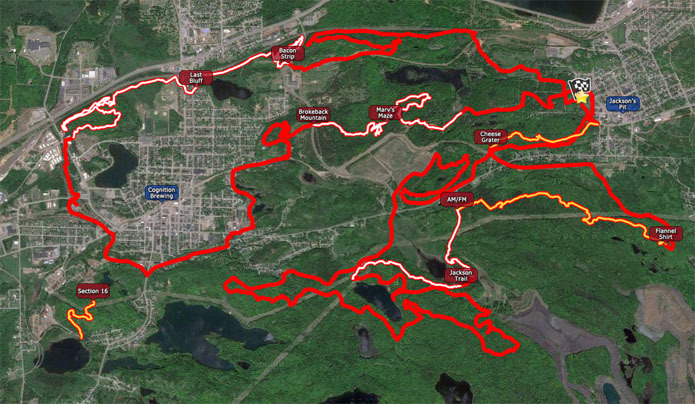 Being born and raised in Ishpeming, they both hold strong ties to the area, its trail system, community and overall well-being. Please support them in their quest to make Ishpeming another great U.P. mountain biking destination! 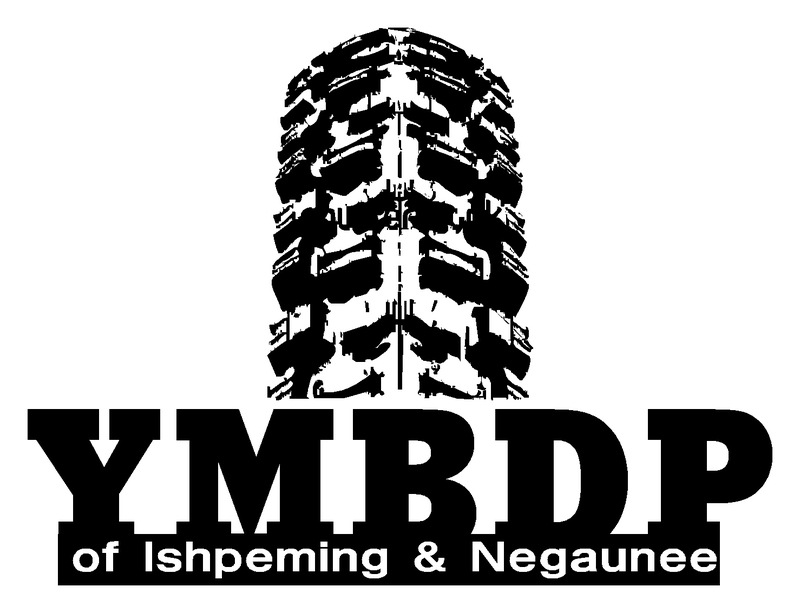 Or you can fill out the form below with any questions about the Ishpeming mountain bike race "Red Earth Classic" and we will return your email as soon as we can.